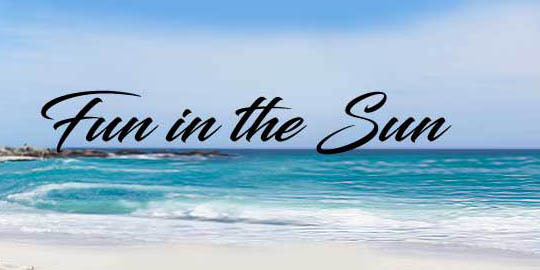 Sonoran Spa Resort condominiums offer the perfect opportunity to enjoy life at its finest. Fill your lungs with fresh ocean air, get a refreshing beverage and relax like you've never relaxed before. The Sonoran Spa Resort condo units have 208 luxurious 1, 2, and 3 bedroom condos, each with a breathtaking view and luxury living comforts. After relaxing take in all that resort condo life has to offer in Rocky Point Mexico. 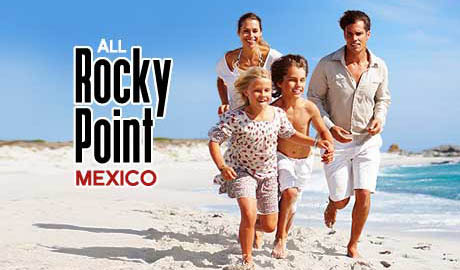 Sonoran Spa Rocky Point is an eight-story resort located right on Sandy Beach in beautiful Puerto Peñasco. Facilities on location include a restaurant, spa, three swimming pools and two hot tubs, tennis courts, fitness center, a small store and a souvenir shop. All units include private balconies overlooking the ocean. 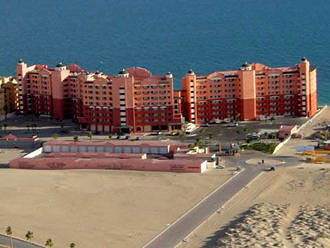 Sonoran Spa Puerto Peñasco is definitely a destination of choice. Camino a la Choya Km. 3.7, Fracc. 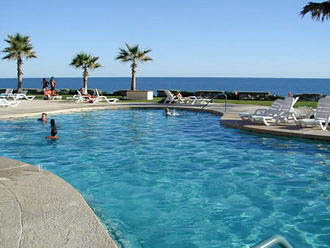 Costa Diamante, 83550 Puerto Peñasco, Son., Mexico. Linens are provided in all rental units and kitchens are fully stocked with cooking and eating ware. There is also a dishwasher, stove, microwave, and washer and dryer. Multiple floor plans available. 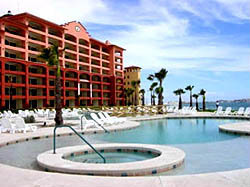 The swim-up bars offers a great opportunity to sit back, enjoy a beverage or a snack while bathing in the beautiful Rocky Point sun. 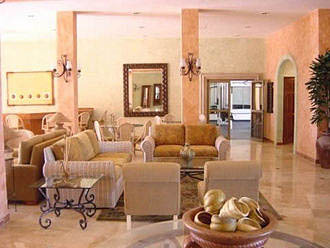 Come to Rocky Point and enjoy the luxury condo lifestyle at The Sonoran Spa Resort.